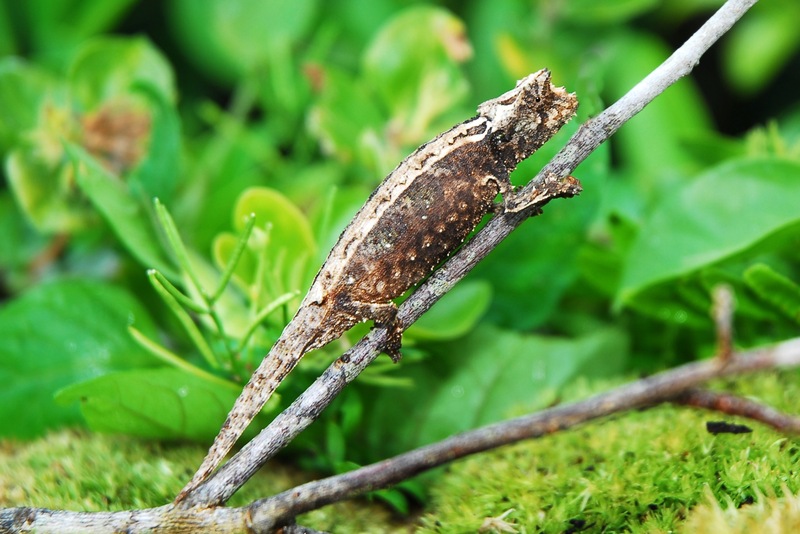 We have a handful of Brookesia Thieli Pygmy Chameleons for sale. These are very rare and should be purchased as an addition to your already established Thieli breeding project or be one of a handful of people to work with these species. 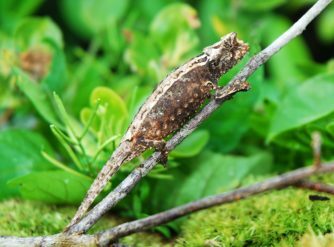 Brookesia Pygmy Chameleons are very hard to come by due to the limited quota allowed out of the country of Madagascar. This is one of the smallest available pygmy chameleons. They don’t get much larger that 2 inches.